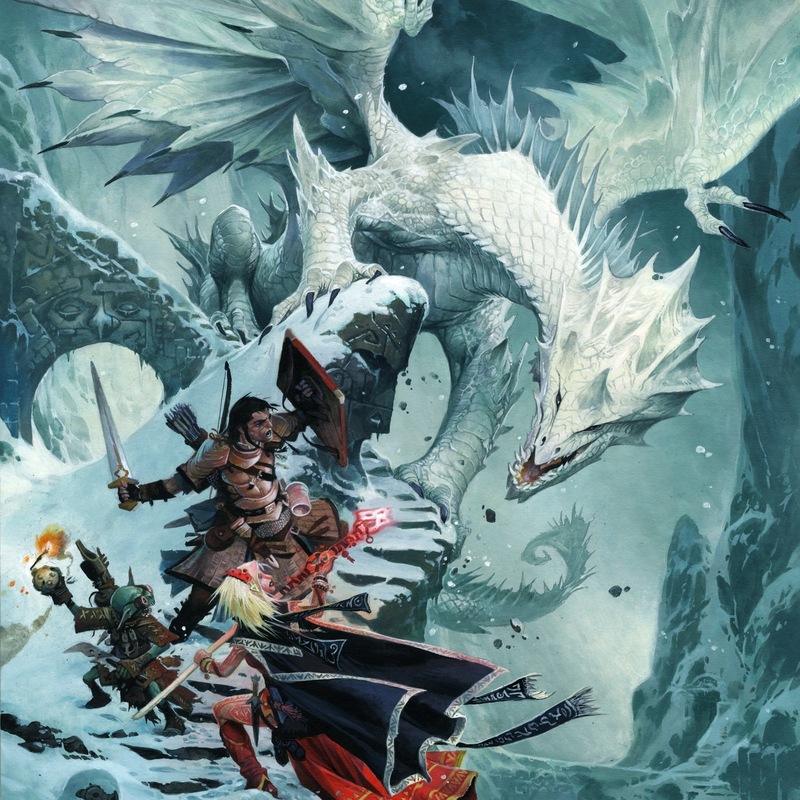 Ten years ago, the Pathfinder Roleplaying Game launched with a massive public playtest that led to a decade of amazing stories of adventuring heroes from game tables around the world. From August to December 2018, we ran our massive Pathfinder Playtest for the next iteration of rules for the game. Your participation and feedback has been invaluable to help us make Pathfinder Second Edition the best game it can be. While we continue to digest your feedback and the Playtest data, you can still participate in the Pathfinder Society Playtest and provide feedback to the Organized Play team through their surveys. And stay tuned for more information about the changes we've implemented and the release of second edition in the coming months. Thank you again for your support of the Pathfinder Roleplaying Game! Once you have a copy of the Pathfinder Playtest Rulebook and made your first character, we want you to gather together a group of friends and play the game! We've put together a 7-part adventure for you and your group to play through, entitled Doomsday Dawn. While the Playtest period has ended, you can continue to engage with other players and designers over on the Playtest forums, discussing the rules of the game and possibilities for the future. You can also follow along on Paizo's Twitch channel. Videos from that stream will be archived on YouTube if you miss the live broadcast. The survey feedback period for Doomsday Dawn has ended. 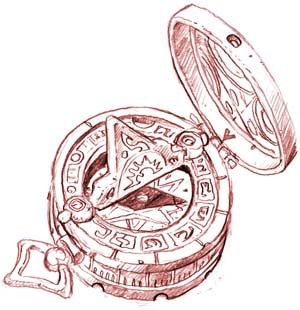 However, you may still submit your feedback for Organized Play experiences in the Pathfinder Society Playtest surveys below. 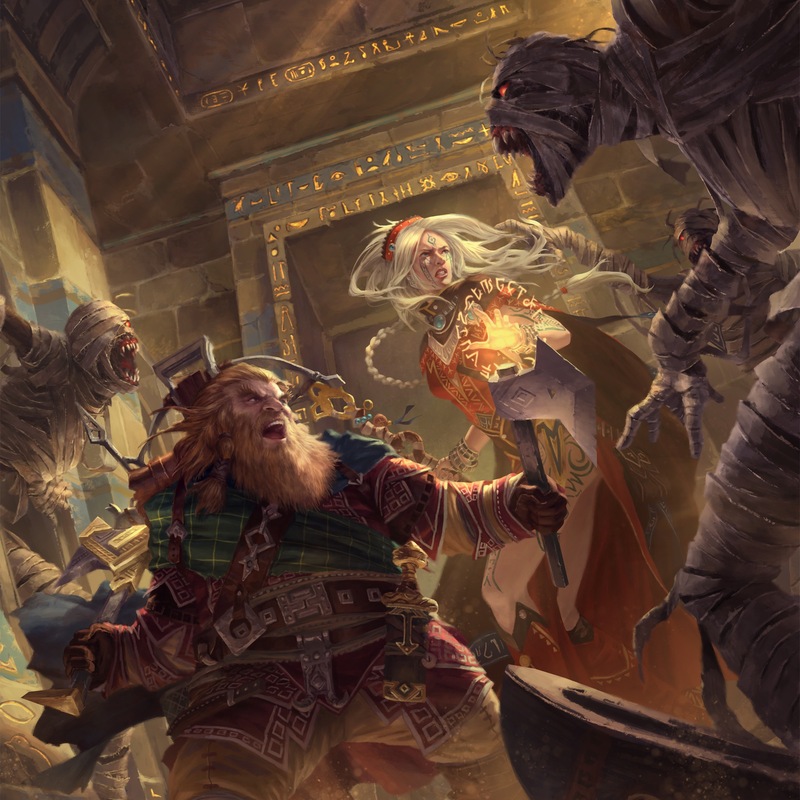 As part of the Second Edition playtest, the Pathfinder Society Roleplaying Guild is releasing four additional adventures to provide even more opportunities to play. Create your own character or grab a pregenerated character to play four adventures. 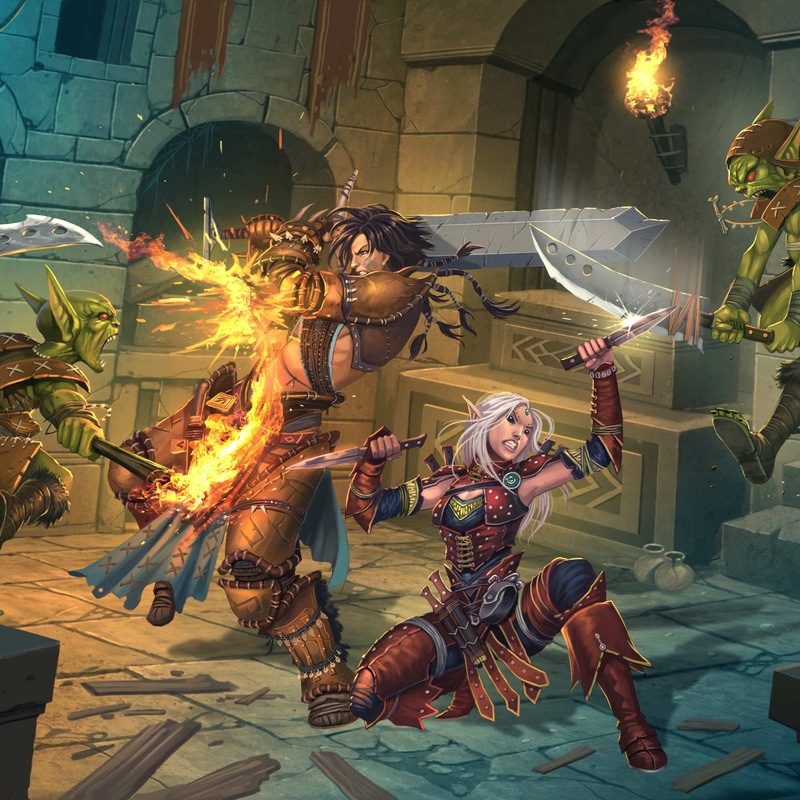 For each playtest adventure you experience and report, you will also earn Playtest Points to be redeemed at the start of a new Pathfinder Society campaign in August 2019. Learn more by following the latest blogs, and sign up for playtest events worldwide! Let the Organized Play team know about your experience participating in the Pathfinder Society Playtest! 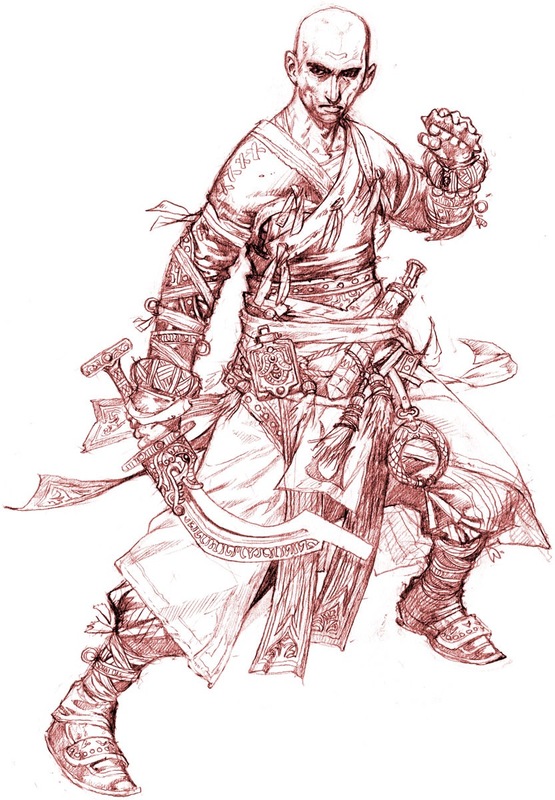 Paizo's official licensed partners have joined the Pathfinder Playtest! Get started with sounds from Syrinscape, as well as virtual-tabletop and digital support from Herolab, Fantasy Grounds, and Roll20. Playtest is over, so what’s the plan? The Pathfinder Playtest is Closed! Order of the Amber Die—Doomsday Dawn Playtest: Wrap Up! An announcement for a new edition can generate a lot of questions. Listed below, you'll find some answers broken into groups for easier discovery.